The best games to play on Sega’s 8-bit handheld. 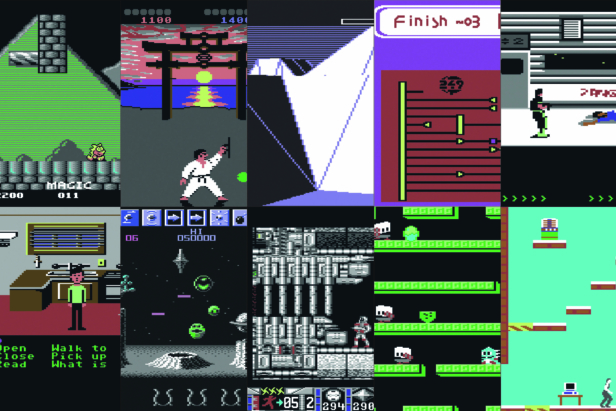 We highlight the greatest games to appear on Commodore’s 8-bit machine. How many did you get to play?